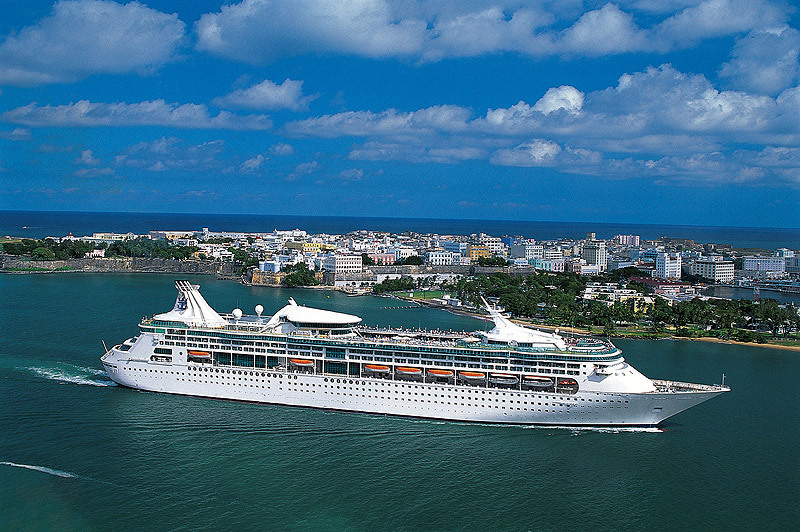 Common misspellings: Royal Caribean and Royal Carribean. 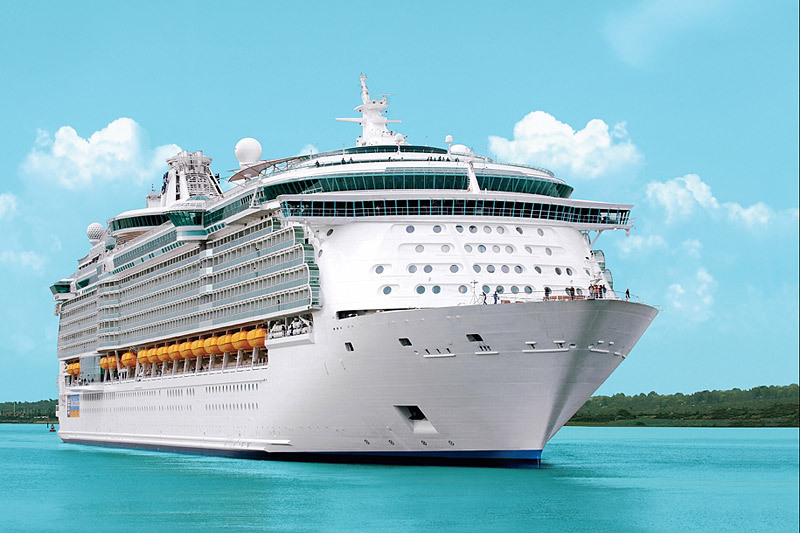 Royal Caribbean cruises offers a wide variety of itineraries, activities and amenities onboard their ships designed to appeal to every taste, energy level and age group. 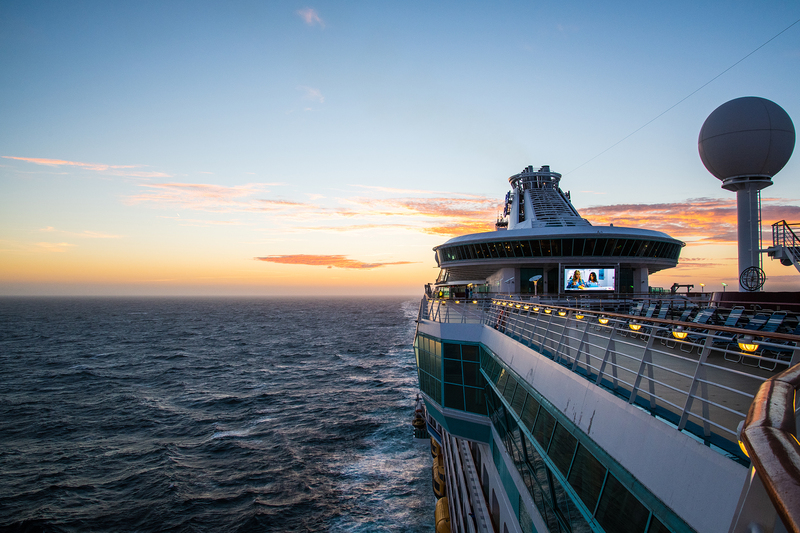 From a cruise industry first like an amazing on-board ice rink or Royal Caribbean Cruises 200ft above sea level Rock Climbing Walls, you'll discover that everything on board a Royal Caribbean cruise holiday is dedicated to bringing you The Ultimate Holiday Experience. 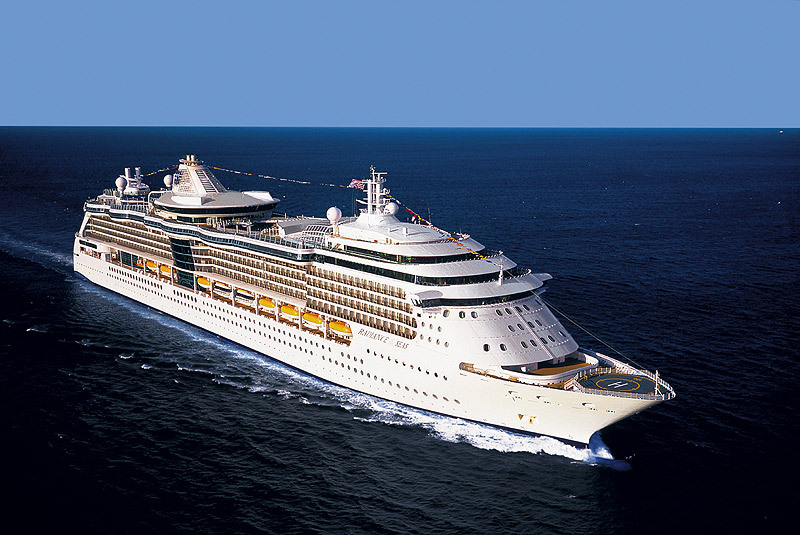 Offering way more than a cruise, Royal Caribbean are frequently cited by regular cruisers as their favourite cruise line. 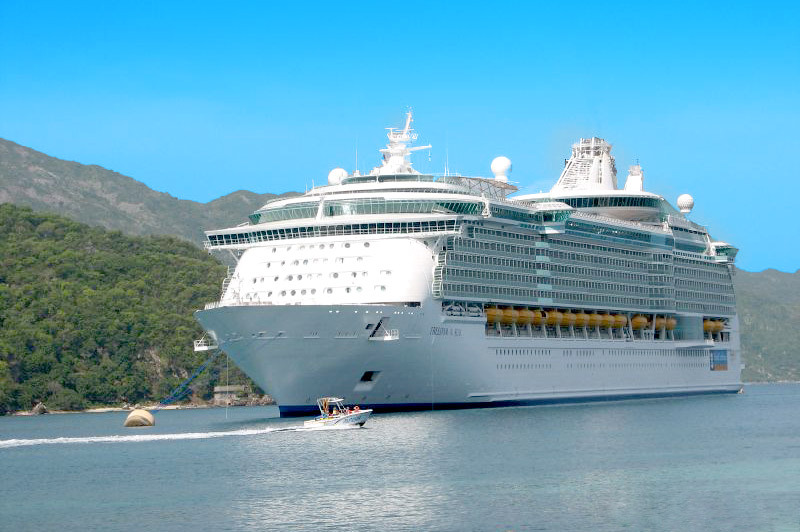 With their young, innovative ships, a reputation for wonderful service and a massive range of itineraries, Royal Caribbean Cruises are well worth a look. 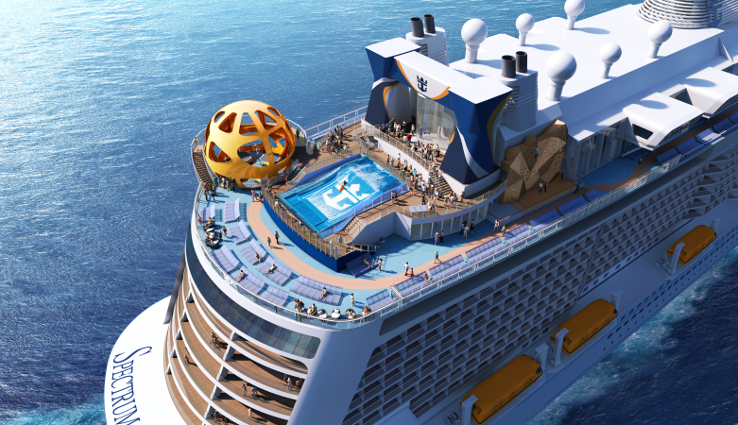 Royal Caribbean ships are some of the most innovative at sea, their fantastic ship Harmony of the Seas, Royal Caribbean's latest Oasis Class ship joins the world's largest cruise fleet and features water slides for the first time. 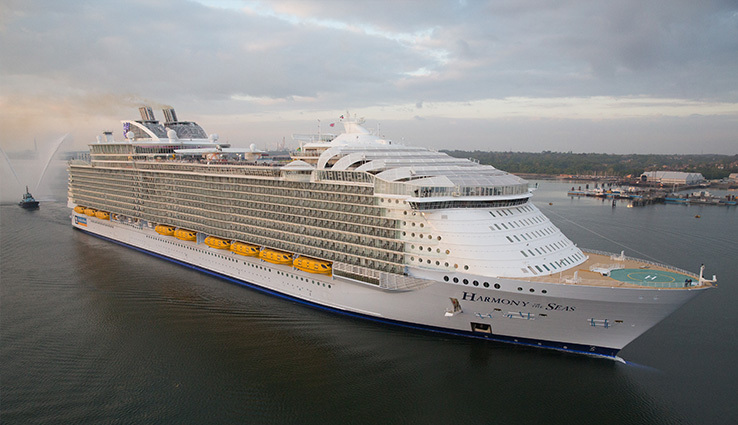 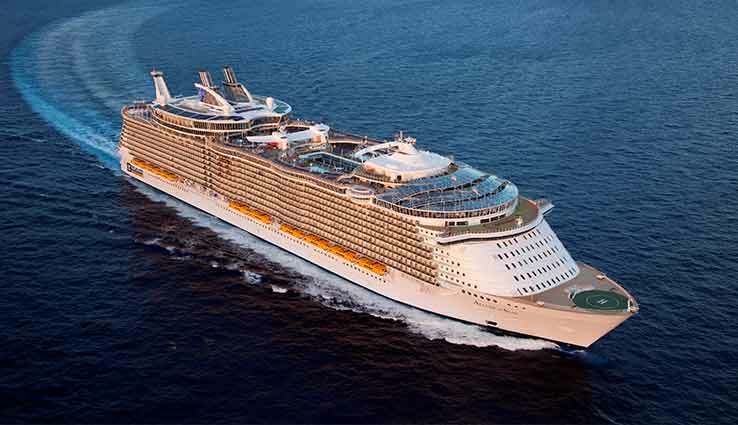 The gigantic ship holds an incredible 5,400 guests amongst the modest 2,700 staterooms onboard. 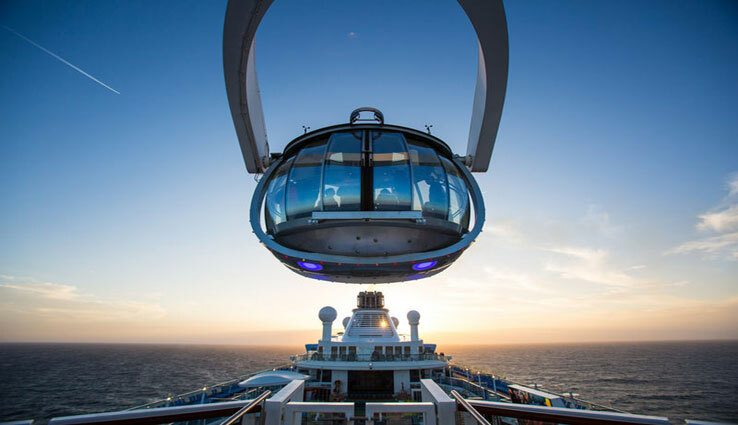 Living for the moment in the best possible way, Royal Caribbean recently introduced their Royal Suite Class, setting a new standard of luxury. 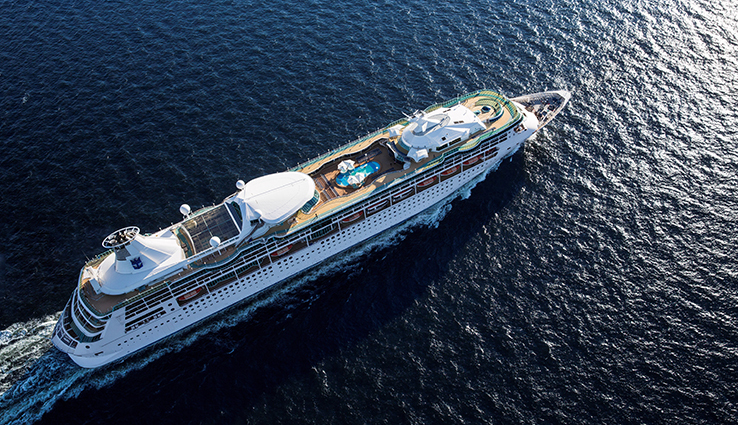 Royal Suite Class, available on Oasis Class and Quantum Class ships, provide guests with a realm of uncharted luxury experiences in the form of three service levels. 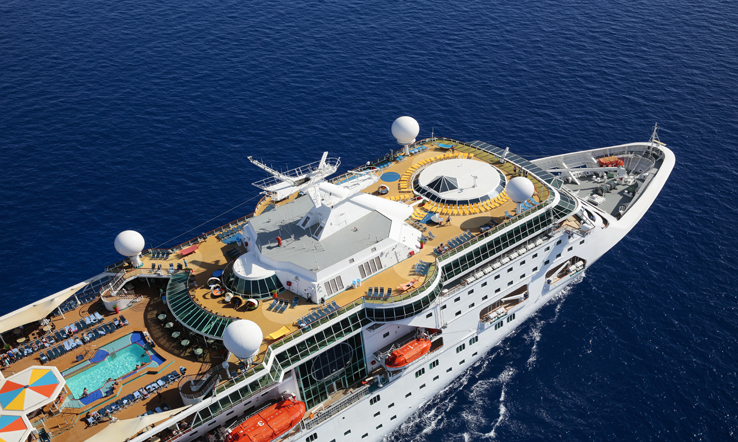 Choose from Star Class, Sky Class or Sea Class. 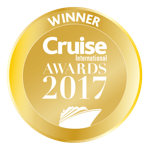 Find more information on the Royal Suite Class, or browse all Royal Caribbean cabin information to help you choose which stateroom is best for your party. 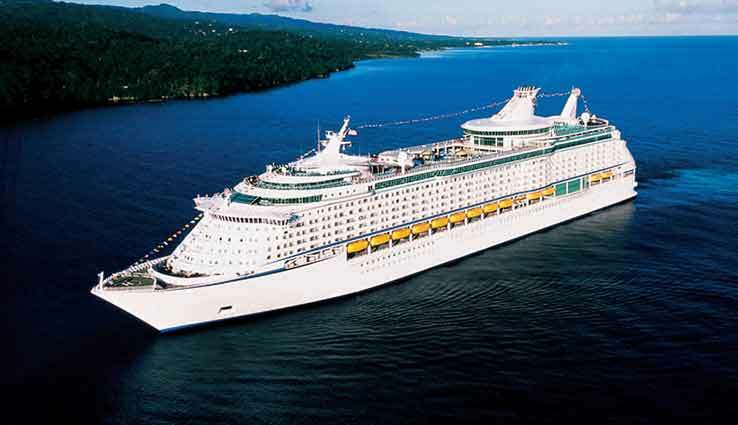 The Royal Caribbean cruise programme features some of the cruise industry's largest ships, providing a wide range of onboard facilities. 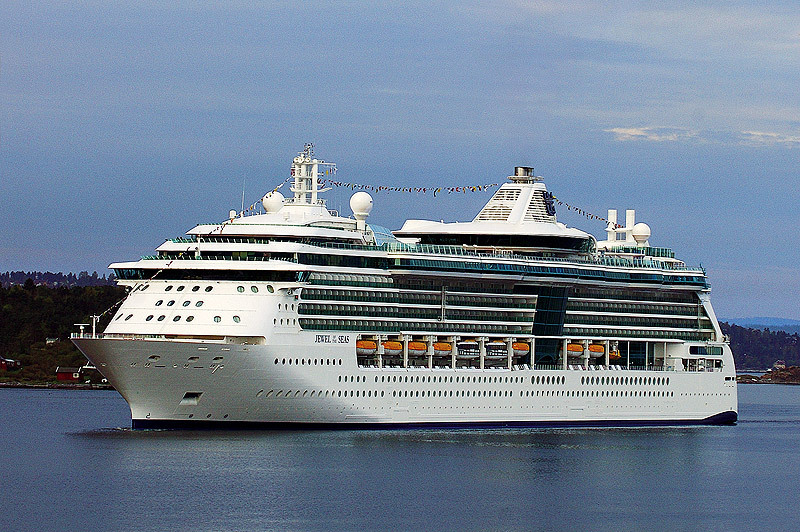 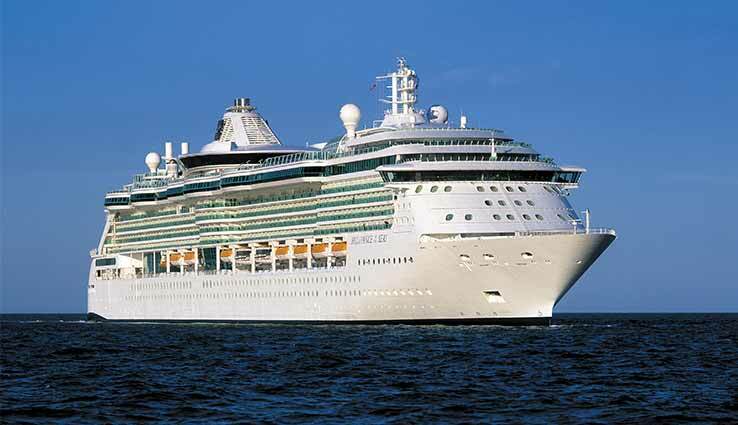 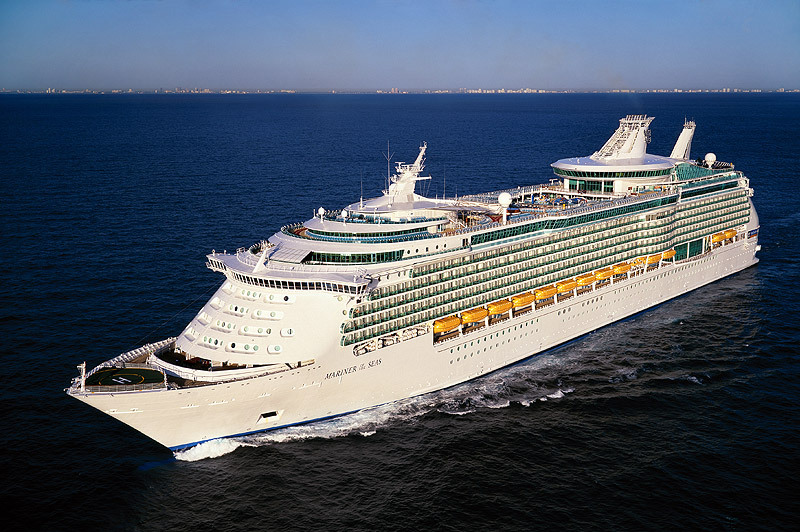 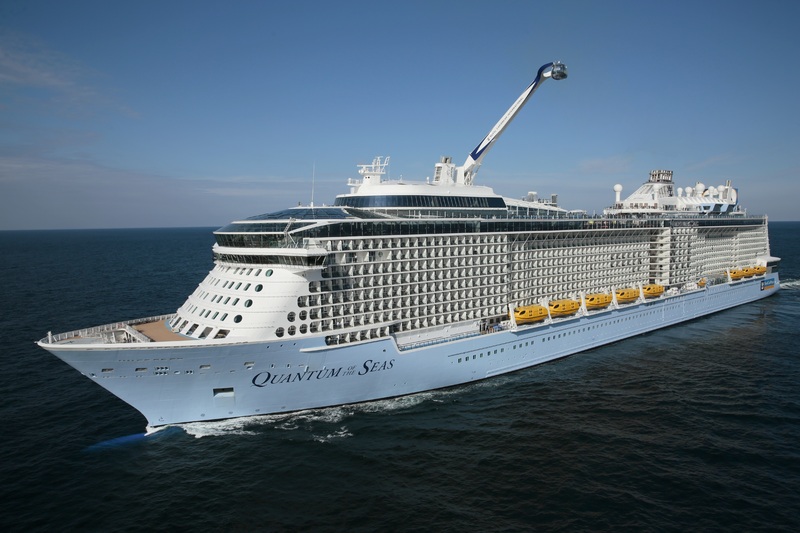 Returning Royal Caribbean cruise guests can become members of the Royal Caribbean Crown and Anchor Society. 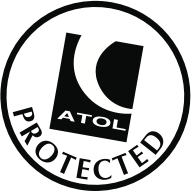 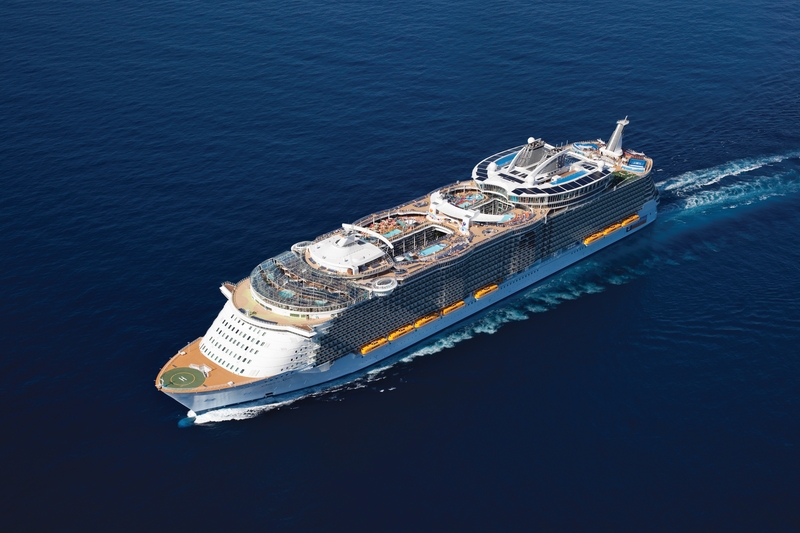 Membership allows access to exclusive cruise benefits and loyalty rewards plus priority news releases on Royal Caribbean activity. 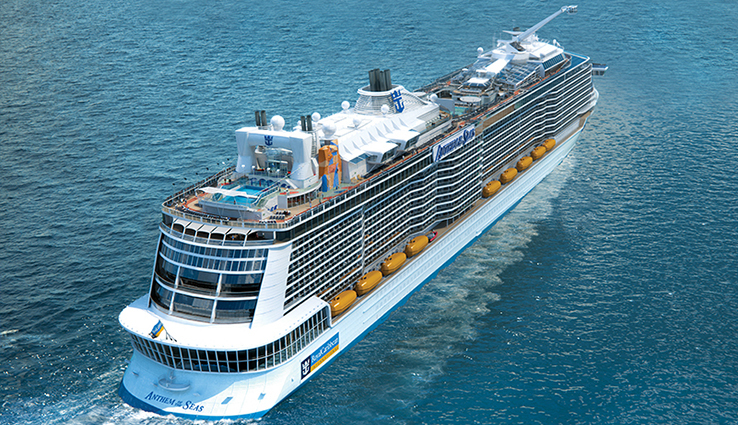 With UK sailings from Southampton and Harwich to the Canary Islands, the Mediterranean and Northern Europe together with a wide range of fly and cruise holidays to the Caribbean, Mexico, the Panama Canal, Hawaii, North America and Alaska, it's no wonder a holiday with Royal Caribbean is way more than a cruise. 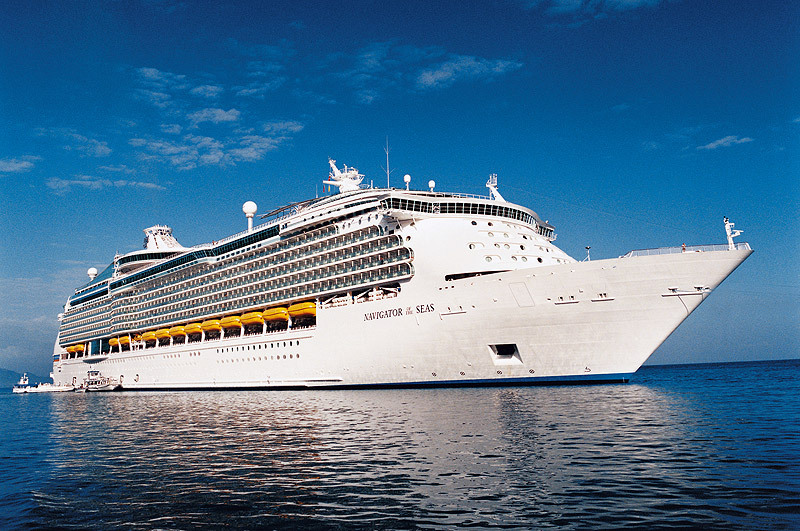 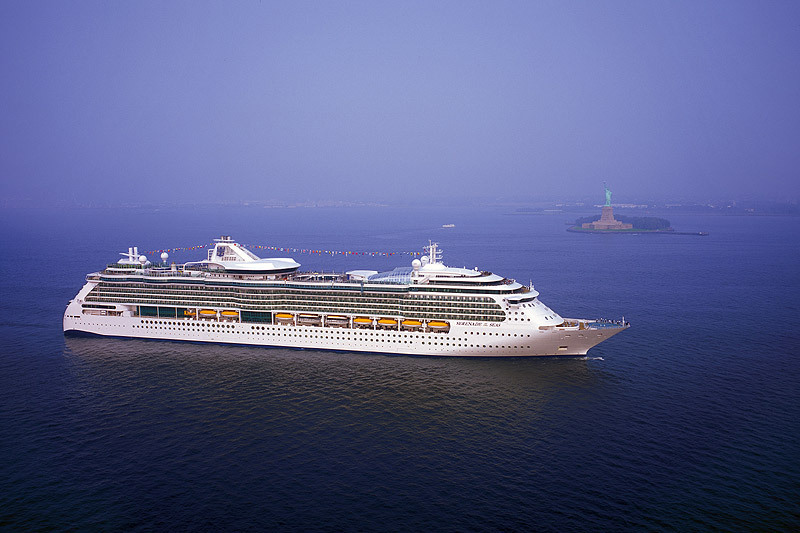 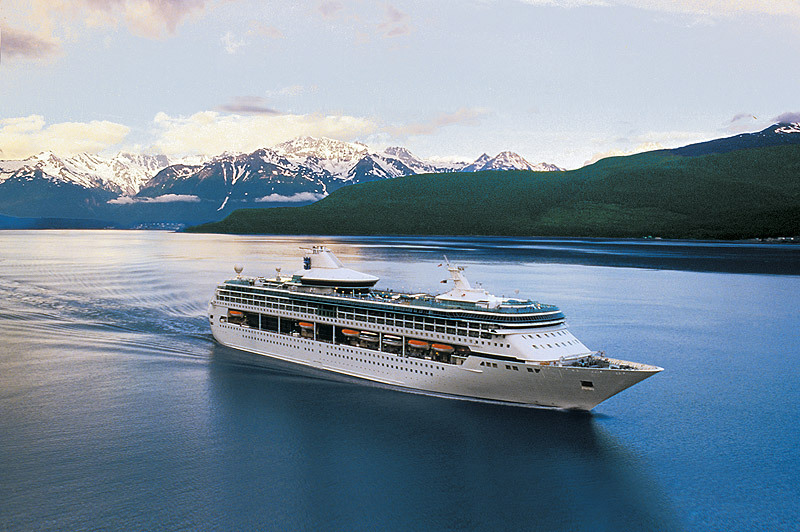 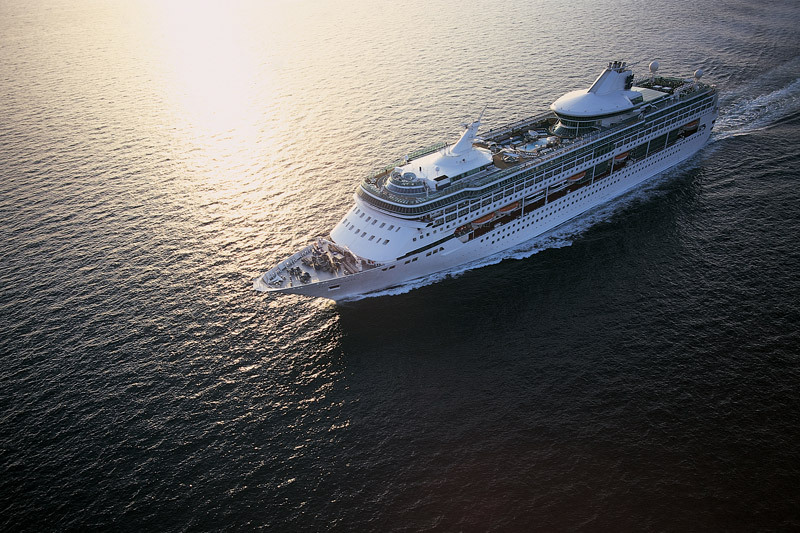 Find out more on the destinations you can cruise to with Royal Caribbean. 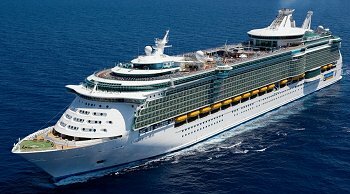 Royal Caribbean cruises are available with flights from 18 different airports including Aberdeen, Belfast, Newcastle and Jersey. 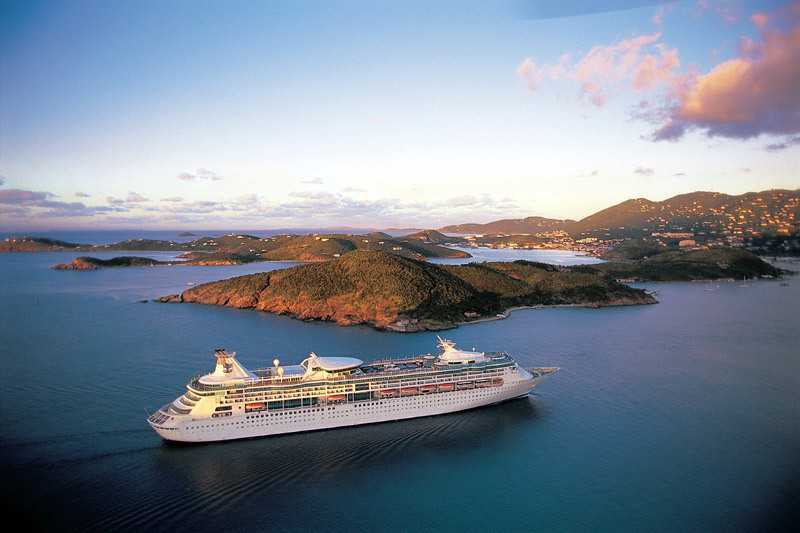 Caribbean cruise and stay and fly cruises cruises are available.